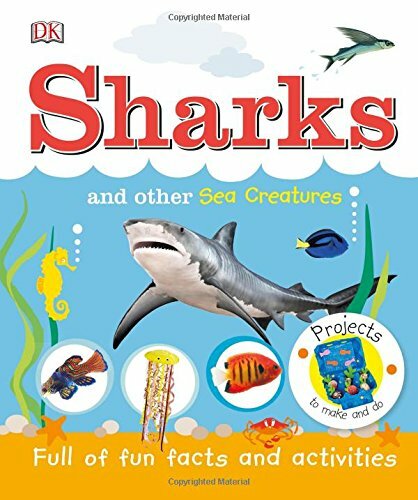 In Sharks and Other Sea Creatures, each page has engaging photographs with clear text and simple step-by-step instructions for young readers to follow as they complete each project. Kids can learn how to create an egg carton ocean, make pretty paper plate clown fish, and make their way through an octopus maze. Perfect for kids who love the enchanting creatures of the deep, this book will improve their dexterity, memory, and brain development with each activity. Keep kids entertained as they learn with Sharks and Other Sea Creatures.